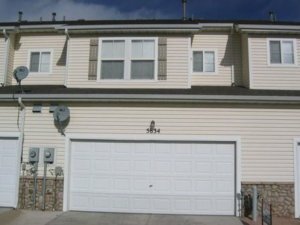 Are You Looking For A Cash Offer On Your Colorado House? We are a team of private investors who will pay cash for your house in 7 days or less in the State of Colorado. Our team works closely with a private network of investors, agents, cash buyers, attorneys, and other real estate professionals who can help close a deal in the shortest time-frame humanly possible. Feel free to reach out to us directly via call or text at (719) 286-0053 to get an instant cash offer from one of our home buying representatives who will be able to give you an instant cash offer without much delay or deliberation whatsoever. 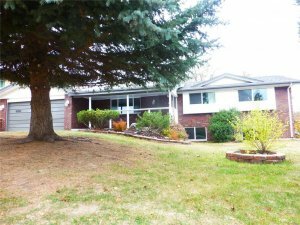 We are buying and selling multiple properties per month in Colorado Springs and throughout Denver all along the front range and we have the cash, speed, and flexibility to close deals fast without any delays. What Is Our Investment Strategy For Buying Colorado Homes? Our investment strategy consists of finding homes that we can purchase for a discount of around 20 – 30% below market value, unlike some of the other “we buy houses” companies out there who are attempting to get deals for 50% off of retail value. We understand that sellers might be in a position where they will be forced to close quickly without any delays due to strenuous life circumstances, so we will definitely be able to make you a fair offer without you having to invest any time into the transaction to get the deal closed. 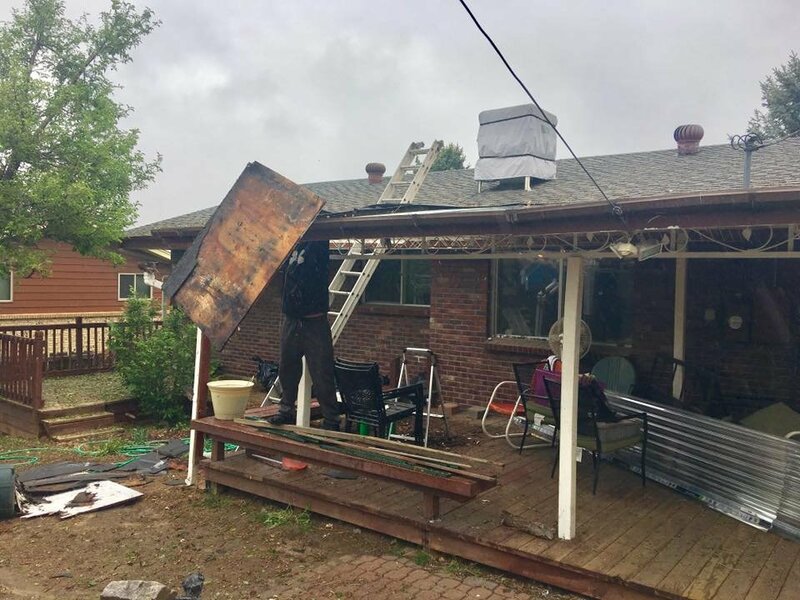 Our local home buying team has been operating our business in Colorado for several years and we are definitely interested in making you an all-cash offer on your property today no matter what type of condition it’s in. Our passion is helping people, and we will usually do anything that we can to close a deal at the price that the homeowners were looking for and on the timeline that they desire. We are experts at putting transactions through extremely fast without any delays, so please feel free to get in touch with us to find out more information today. Foreclosure. Foreclosure and pre-foreclosure are perhaps the two main reasons why Colorado homeowners would need to sell their homes quickly for cash. Divorce. If you are going through a painful divorce and simply need to liquidate your home in the shortest time-frame possible then you may be in a good position to use our services. Back taxes. If you are facing a situation where you owe some back taxes on your property and need to close it quickly without any delays then please get in touch with our company today by filling out the form at the bottom of the page to speak with one of our home buying representatives who will be able to make you a fair cash offer in less than 2o minutes with no delays. Inheritance situations. If you have recently inherited a home from one of your family members then it might be a good idea to consider selling it directly to a private investment company such as our team here at HBR Colorado. If you want to learn the exact steps to selling your house quickly for cash in Colorado then please read the article that we have linked to in the description of this article and you will be able to quickly understand the exact process that we use to buy homes in this area. 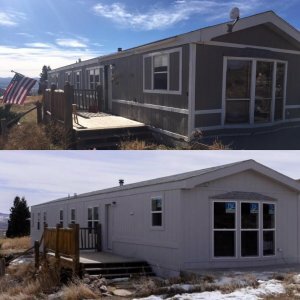 Our investment company will pay cash for any house in any condition in the state of Colorado, and we buy homes in Colorado Springs primarily but we also venture up along the entire front range from Fort Collins all the way down to Pueblo. Our team focuses on helping homeowners who are facing extremely difficult life situations where they need to cash out quickly without paying any closing costs or fees, so that’s exactly what we specialize in. A lot of homes aren’t a good fit to list on the open market because they will either have high repair costs or they could be in one of the situations mentioned in the bullet-point list above. Selling for fast cash is only a good fit for people who need to liquidate their homes quickly without any delay, so please keep that in mind. If your property is in excellent condition then your best bet is probably to just list it on the MLS with a local realtor. However, if you have inherited a house or need to cash out quickly for some other reason then you should definitely get in touch with us today by filling out the form below and one of our home buying specialists will contact you within 24 – 48 hours with a free quote. At the end of the day you will definitely end up getting more cash when you list your home on the MLS with a licensed agent, but the fact of the matter is that not everyone is in a position to do so with their property. There are a small percentage of homeowners, roughly 5%, who would benefit much more from selling their property directly to a cash investor such as us here at HBR Colorado. 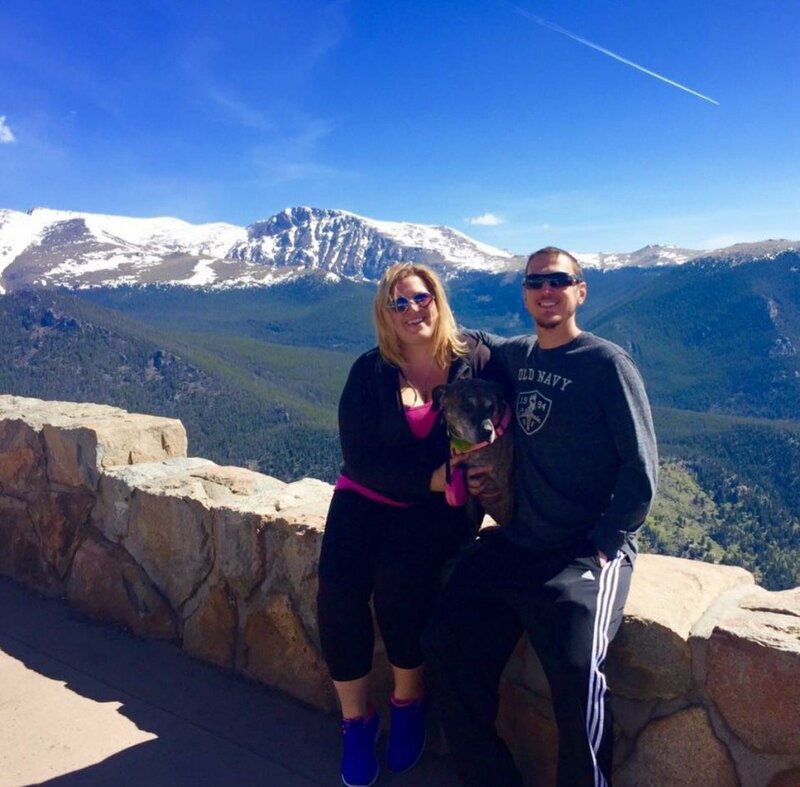 Our investment team is made up of local real estate professionals who are able to close extremely fast on any house in any condition in Colorado. However, we tend to focus on ugly properties which need a lot of work to get it back into marketable condition. If you are ready to get a free quote on your home immediately then please fill out the form at the bottom of the page or click on the live chat box and one of our home buying specialists will be more than happy to present you with a fair offer. We are private investors who can close fast, so you won’t have to worry about waiting around for an agent to list your home on the market. When you choose to sell directly to investors there are never any commissions or closing costs which must be paid by the seller. We feel that it’s only right to cover all of the closing costs in each and every transaction that we participate in, so please take that into consideration when you are thinking about the different options for selling your property in its current condition.